Baahubali is one of the prestigious films in the recent times. The second part of the film titled Baahubali-The Conclusion is already raising doubts and curiosity in enough manner. 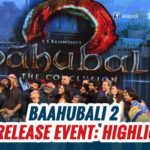 As per the latest buzz coming in, the date for the theatrical trailer launch of Baahubali 2 has been fixed by director S S Rajamouli and his team. The same has been announced today on social media. 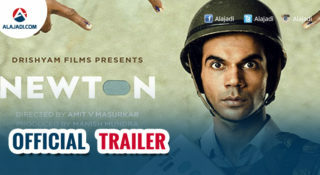 The buzz reveals that the trailer is going to be released on 15th March and this trailer launch event will be held in Mumbai. Baahuballi: The Conclusion is just not a Telugu film, but is also dubbed into various languages simultaneously. This is the reason why this movie has so much craze around the nation and internationally too. I just can’t wait till next Wednesday to watch this trailer. The film will be releasing in multiple languages like Telugu, Hindi, Tamil and Malayalam. Karan Johar was also associated with the project for the Hindi version of the film. 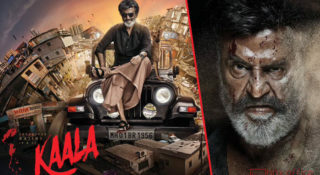 Hence, to get more attention the event was planned in Mumbai but at the same time, the trailer will be released in Telugu in Hyderabad as well. This upcoming movie is featured with Rebel Star Prabhas, Tamannah, Anushka Shetty and Rana Dagubatti. 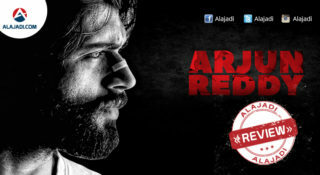 It is going to release under the banner of Arka Media Works on 28th April. This is an extraordinary project dealing by creative director S.S Rajamouli and it is jointly produced by Shobu Yarlagadda and Prasad Devineni.